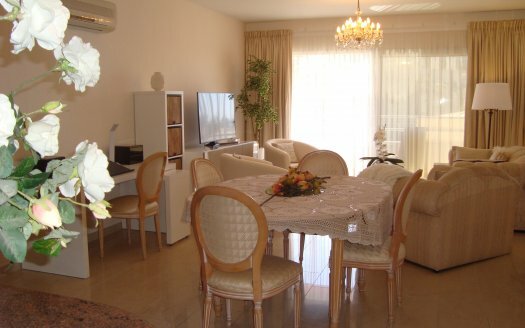 This 3 bedroom and 2 bathrooms is located in one of the most desired areas of Limassol. This apartment is located in the Star Complex near the recently renovated Park Lane Hotel. 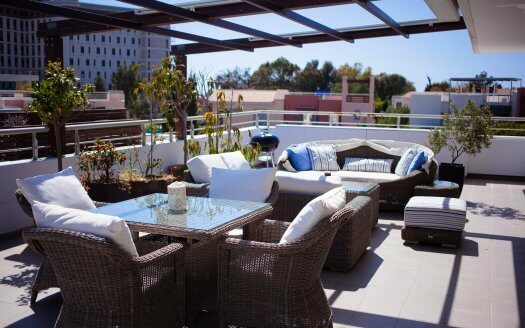 Just a few meters from the beach, this apartment has a great terrace which is built with custom wood , fully furnished and parking for cars.